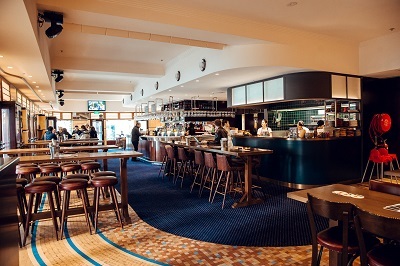 Civic Hotel is an iconic Sydney pub located in heart of Sydney CBD. 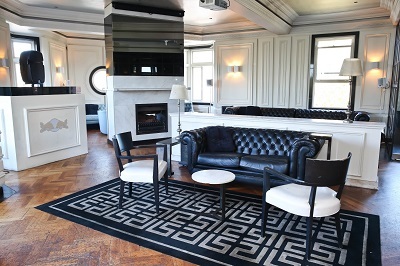 Civic Hotel, built in 1940, is proud of its heritage as a grand art deco architectural tribute to the Hotel industry. Masterfully combining art deco elements of space and volume, extensive use of windows and natural light, glass blocks and indirect lighting were employed in the creation of the venue, which resulted in the heritage classification of the building. ORDER AT BAR. KITCHEN OPEN FROM 11.30AM - 3PM & 4PM - 10PM. 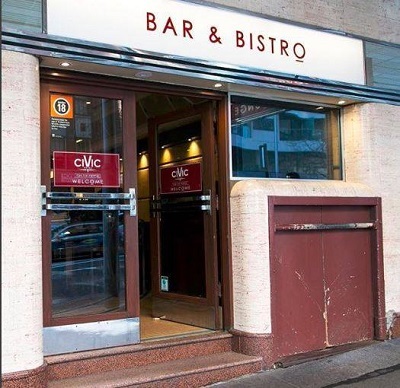 Located in the heart of Sydney CBD, The Civic Hotel offers three distinctive spaces available for bookings and functions for everything from 2 to 250 people. The spaces are suitable for a range of events and whether you are planning a milestone birthday, corporate event or a relaxed get-together, we can accommodate your next event. We have a number of flexible food and beverage options available and are happy to work with you to cater for your needs. 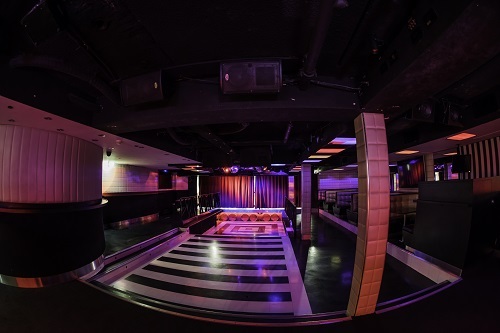 Civic Underground is a premier boutique entertainment venue. 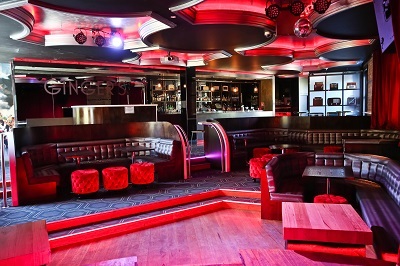 The venue has a relaxed and sophisticated atmosphere with a strip of red light lines the bar, casting red hues onto a row of spacious white booths. The ceiling is illuminated by LED square panels which continuously changes colour. 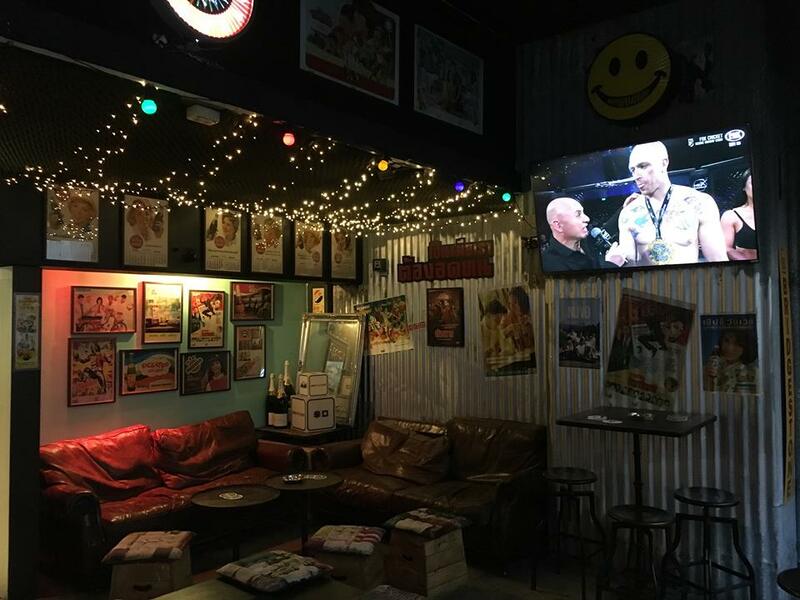 The venue is fully equipped with a private bar and restrooms and has an impressive sound system. Civic Underground is suitable for themed parties, corporate events with a point of different or a social event. Located on the ground floor of the pub, the Saloon can cater for your sit down lunch or dinner, after work drinks or low key birthday celebration. Table or area bookings available everyday of the week. Banquet menus available upon request. Nestled on the top floor is the Civic Rooftop. The Rooftop space is a semi-covered space and consists of a private bar, high and low seating, DJ equipment and a large screen and projector. With a capacity of 80 people the rooftop is an ideal space for an intimate birthday party or corporate drinks. 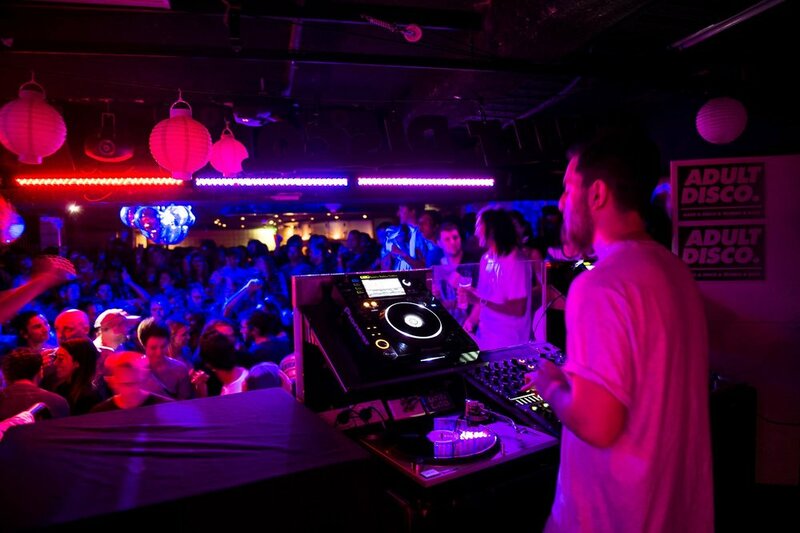 Civic Underground, formerly known as the Civic Theatre, is Sydney’s premier boutique entertainment venue. The venue has a relaxed and sophisticated atmosphere with a strip of red light lines the bar, casting red hues onto a row of spacious white booths. 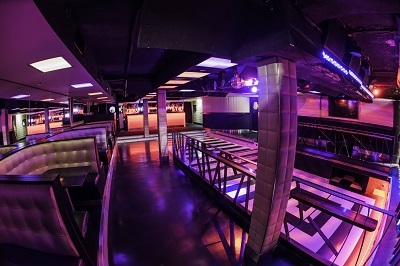 The ceiling is illuminated by 26 LED square panels which continuously changes colour, further enhancing the club’s already sensual and seductive surrounding. The venue has an impressive sound system including the world renowned Allen and Health V6 and the Ramsa SX-1 FOH mixer. Civic Underground’s equipment and specifications will give you and your entertainers the ultimate experience.. The dance floor is sunken and looks up to the DJ or band allowing your guests to have a dance or admire the entertainment on stage. Curtain devices on stage and a moveable DJ console with plasma installations also add to the flexibility the venue has to offer. Above Civic Hotel you will find Sydney's best hidden rooftop; the Civic Rooftop. 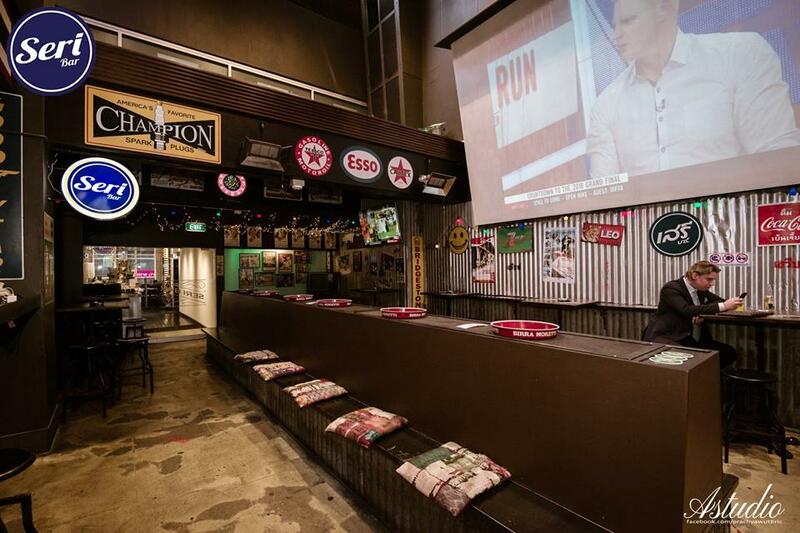 The rooftop is covered and heated with a fully equipped bar and restrooms. 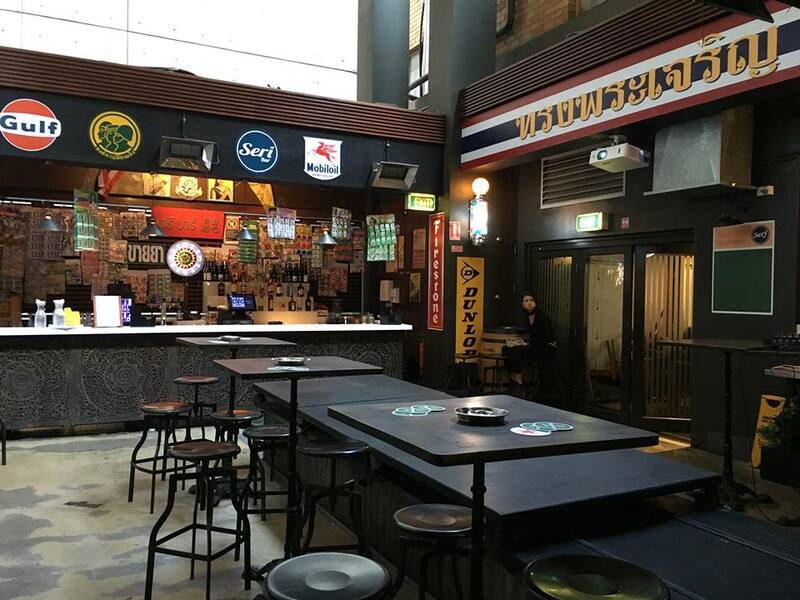 Peppercorn at Civic offers you a slice of Thailand in Sydney CBD.